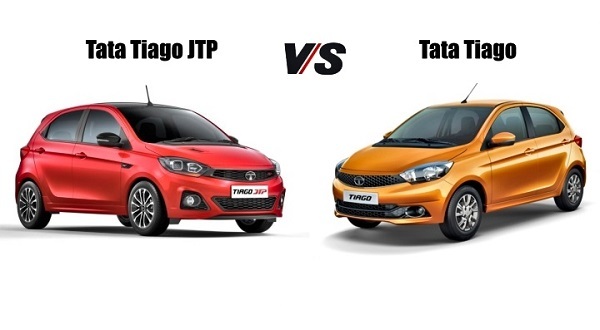 How Tata Tiago JTP Is Different From Its Sibling Tata Tiago? 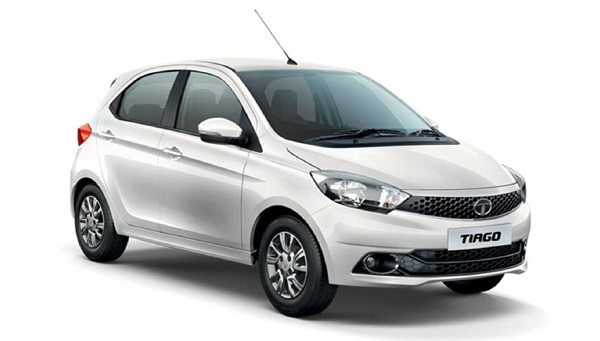 The Tiago hatchback from domestic car maker Tata Motors has been a game changer for the company and therefore, to strengthen its position in the Indian car market the company is extending the line-up of Tiago in the market. Going through this, recently the homegrown car maker has launched its crossover version christened as Tiago NRG and now going to launch its JTP version. With this, the company is also going to launch the JTP version of Tigor also in the Indian car market, at the same time. Interestingly, going through the concern of car enthusiasts we are going to understand the basic difference between the regular Tiago and upcoming Tiago JTP. Engine: Under the hood, the upcoming JTP is reported to be offered with 1.2 litre turbocharged petrol engine, outsourced from compact SUV Nexon. The engine will develop the power of 112 bhp and the torque of 150Nm with transmission duties performed by five-speed manual gear transmission system. On the other side, the standard Tiago is offered with 1.2 litre petrol engine, that generates the power of 83 bhp and the torque of 114Nm. The transmission duties are performed by five speed manual gear system, along with an option of an automatic transmission system. 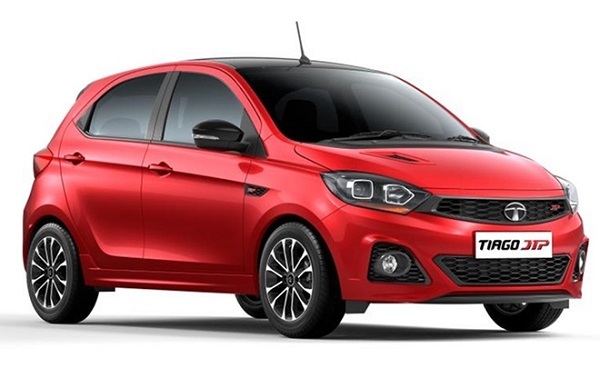 Additional features offered in Tiago JTP: As far as cosmetic updates are concerned the new Tiago JTP will be customized with the features like seven inch Harmon Kardon infotainment system with voice recognition and Android Auto. Moving ahead, it will be offered with driving options of Sport and City mode along with existing City and Eco mode as offered in regular Tiago. The top end variant of the Tiago JTP is to be offered with diver seat height adjustment, cooled glove blox, electronic ORVMs, and tilt steering wheel. On the safety front it will be offered with ABS+EBD, structurally rigid architecture, rear parking sensor and rear view camera, dual front airbags and cornering ability. Design: As compared to regular Tiago, the JTP Tiago will be extra sportier, on the front fascia it receives new front grille, bumpers, sporty black diffuser, and air vents on the bonnet. The side profile gets bold side skirts with contrasting ORVMS. On the rear front, it will be offered with dual exhaust system, new rear bumper and a rear roof spoiler. Finally the last but not the least it will also get JTD badges on the front and rear fenders. Competitors: After launch, the new Tiago JTP will compete against Fiat Abarth Punto, Volkswagen GT TSI and Maruti Suzuki Baleno RS.